This is, among other things, one of the objectives of the Chinese president’s move to Senegal, scheduled for 21 and 22 July. 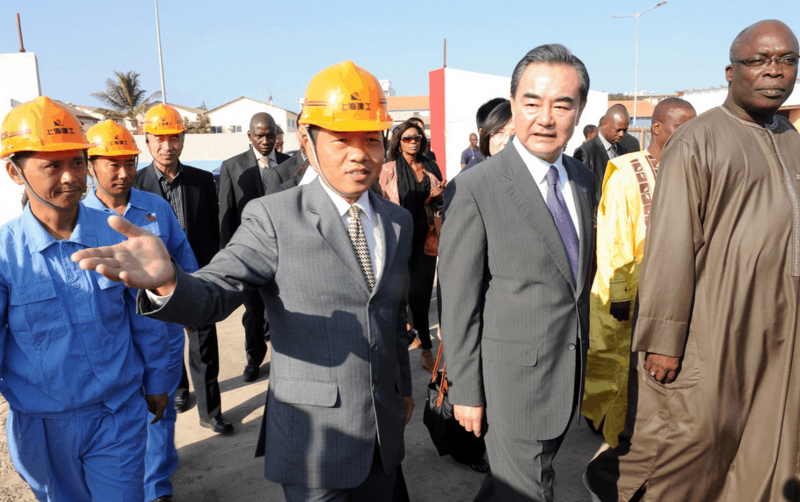 “Very attached to the important role played by Senegal as a major subregional country, China intends to work with Senegal to make the Sino-Senegalese relationship An example of the cooperation of friendship between China and the West African countries in order to Promote the global and equitable development of the Sino-African Cooperation Partnership, said China’s ambassador to Senegal, His Excellency Zhang Xun. In a press conference yesterday, as a prelude to this state visit by President Xi Jinping, the Chinese ambassador reverted to the importance of this move to Senegalese land, the first abroad after the re-election of Xi Jinping. “This is the first time that President Xi Jinping has made such a visit to a country in West Africa,” said the Chinese ambassador, recalling that this trip to Senegal takes place 9 years after the last visit of a Chinese president to Senegal. During the two days he will be in Senegal, the Chinese president and his Senegalese counterpart, Macky Sall, will make the relationship much “closer and stronger”. As such, both sides will address bilateral relations with a long-term strategic vision. Better, Chinese and Senegalese will be more strongly supportive of issues affecting vital interests and major concerns in order to raise mutual trust at a higher level. “Both sides will strengthen synergy with development planning and deepen pragmatic cooperation in order to better serve development between the two countries for the benefit of both peoples,” said the Ambassador of China. To this end, Zhang Xun recalled that China remains the “first country” contributor in foreign direct investment in Senegal. 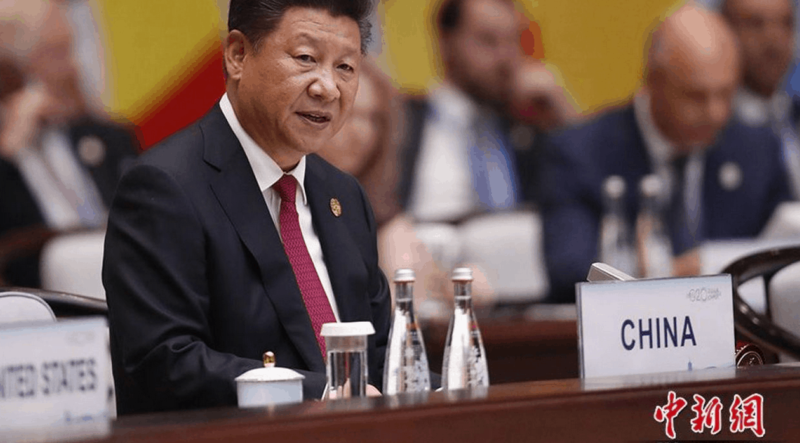 It reports that no less than 884 billion Cfa francs have already been injected by Beijing as a contribution to the implementation of the emerging Senegal Programme (PSE). He also quoted the motorway projects in which China is involved namely the Ila Touba Highway, the AIDB-Mbour axis or the construction of infrastructure such as multi-village drilling or the Foundiougne bridge. 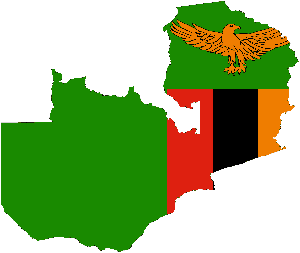 On the subject of imports, the Chinese ambassador points out that 150 million million has already been invested by his country, particularly in goods such as peanuts and seafood. “We are convinced that with such structuring projects we can achieve common development and shared prosperity,” said the Chinese diplomat. During the visit of Xi Jinping in Dakar, there are plans for the signing of several cooperation agreements between the two parties. These agreements qualified by the Chinese “Belt and Road Initiative” will be focused in the areas of justice, aviation, infrastructure and human resources training. Before that, the Chinese president, who will be accompanied by a strong delegation composed mainly of four leaders to the rank of Deputy Prime Minister, shall, together with his Senegalese counterpart, Macky Sall, conduct an exchange of views on the partnership of Sino-Senegalese global strategic cooperation. The two men will also address, among other topics, the Sino-African relations and the Beijing Summit of the Forum on Sino-African cooperation and on issues of common interest. Finally, the two heads of State will jointly visit a project of cooperation between the two countries.